Our gourmet boxes are always filled with products made by small-scale local artisans with the utmost respect for the environment. 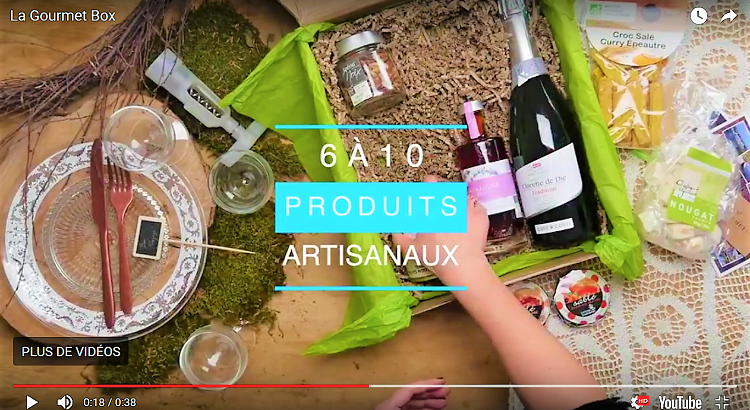 But for this special gift box, we decided to go one step further and create a selection of exclusively organic products from among the countless delectable discoveries we’ve made in our travels across the French countryside. A 100% green, organic gourmet hamper with the best of every region we’ve visited, so you can throw an eco-friendly hors d’oeuvres party (or parties!) and sample our tastiest, most authentic culinary finds. Or, as always, you can make it a gift and personalise it with your own words.